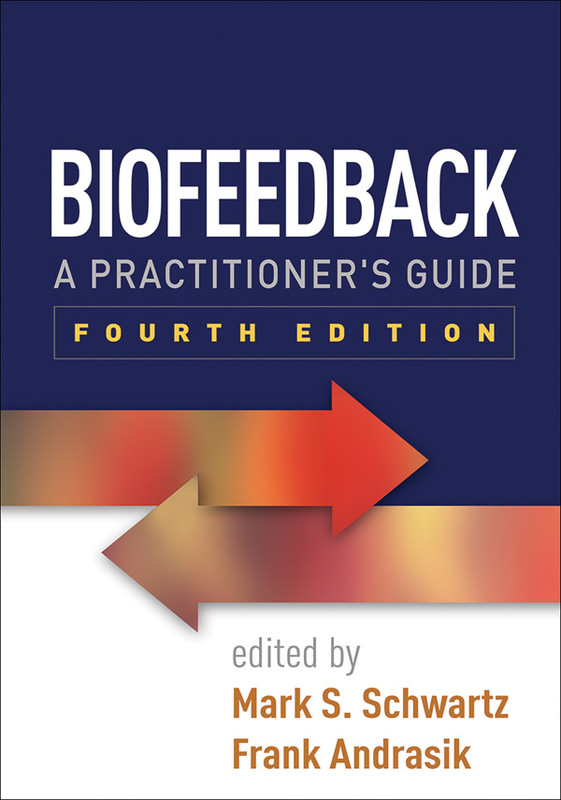 This comprehensive volume is widely regarded as the definitive practitioner resource and text in the field of biofeedback and applied psychophysiology. Leading experts cover basic concepts, assessment, instrumentation, clinical procedures, and professional issues. Chapters describe how traditional and cutting-edge methods are applied in treatment of a wide range of disorders, including headaches, temporomandibular disorders, essential hypertension, pelvic floor disorders, attention-deficit/hyperactivity disorder, tinnitus, and others. Applications for optimizing physical performance among artists and athletes are also reviewed. A wealth of information and empirical research is presented in an accessible style, including helpful glossaries. Incorporates significant technological developments and new research areas. Expanded focus on specialized applications, such as electroencephalographic (EEG) biofeedback/neurofeedback and heart rate variability biofeedback. Chapters on surface electromyography, quantitative EEG, and consumer products. Chapters on cognitive-behavioral therapy and relaxation training. Chapters on additional clinical problems: anxiety disorders, asthma, work-related pain, traumatic brain injury, autism spectrum disorders, and substance use disorders.